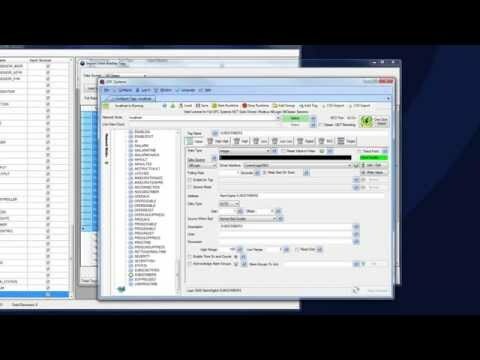 Tags can be automatically setup by using the One Click Allen Bradley feature that reads all variables from a controller file and creates tags based on the variables and data types found. There is also a custom data type editor to add or remove variables that will be added to the file abdt1.xml in the directory C:Program Files (x86)Open Automation SoftwareOPC Systems.NET. If you make changes to this file make sure to backup abdt1.xml before you perform any software update.